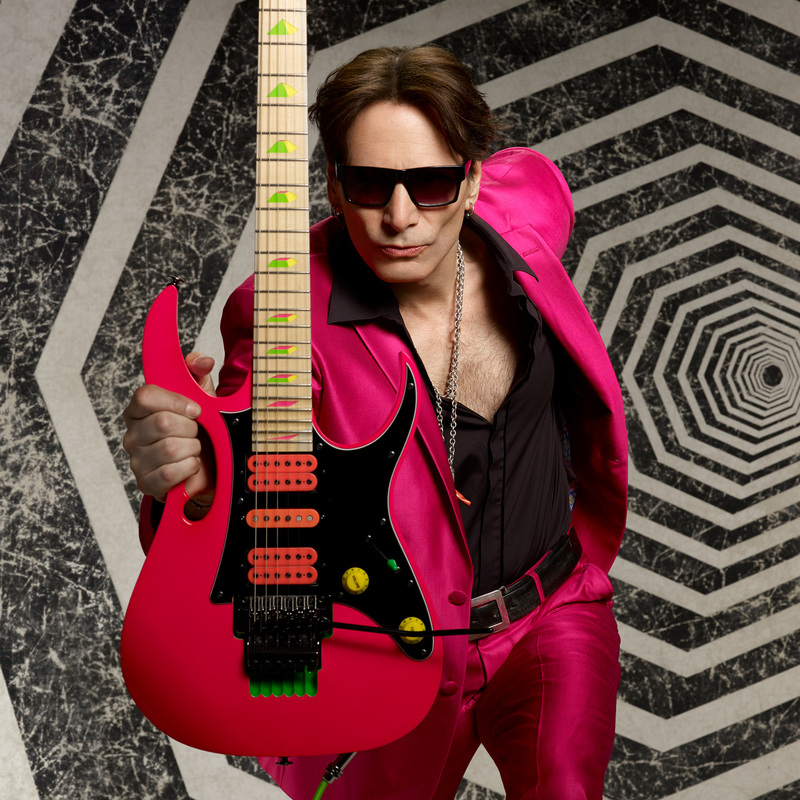 We love working with Steve Vai. As an artist, he’s constantly evolving and expanding the limits with his playing, composing, and instruments. So when he approached us about pickups for a new incarnation of his signature JEM, we developed Dark Matter 2™ Neck, Bridge, and Middle models. 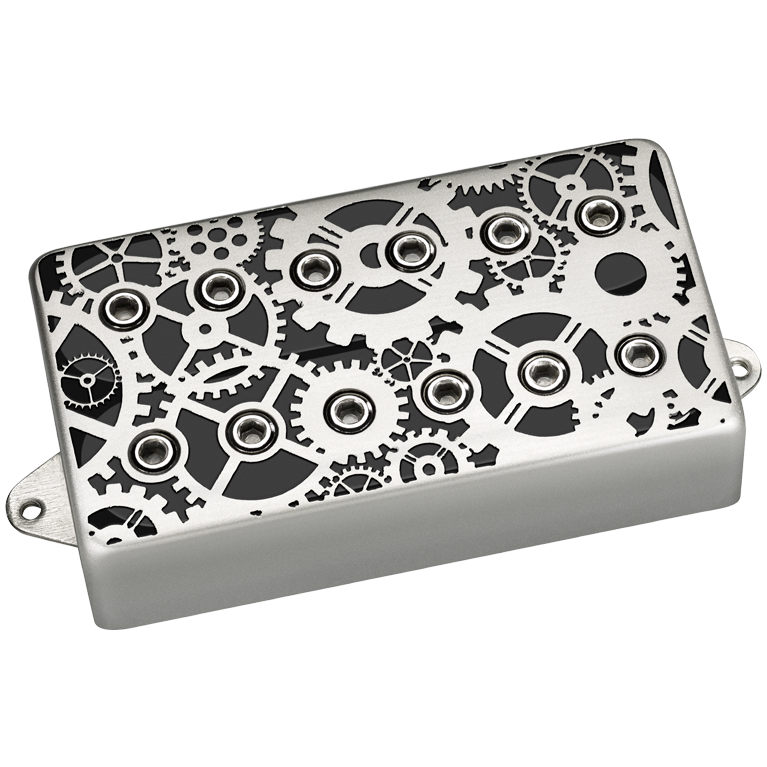 These pickups are specifically EQed to match the earthy, organic aura of the new guitar. 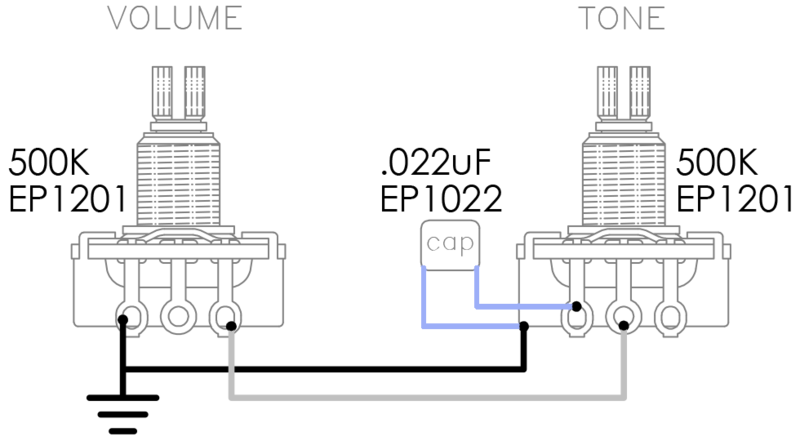 High output pickups can sometimes have anomalies in the high register, meaning they have some sharp edges. 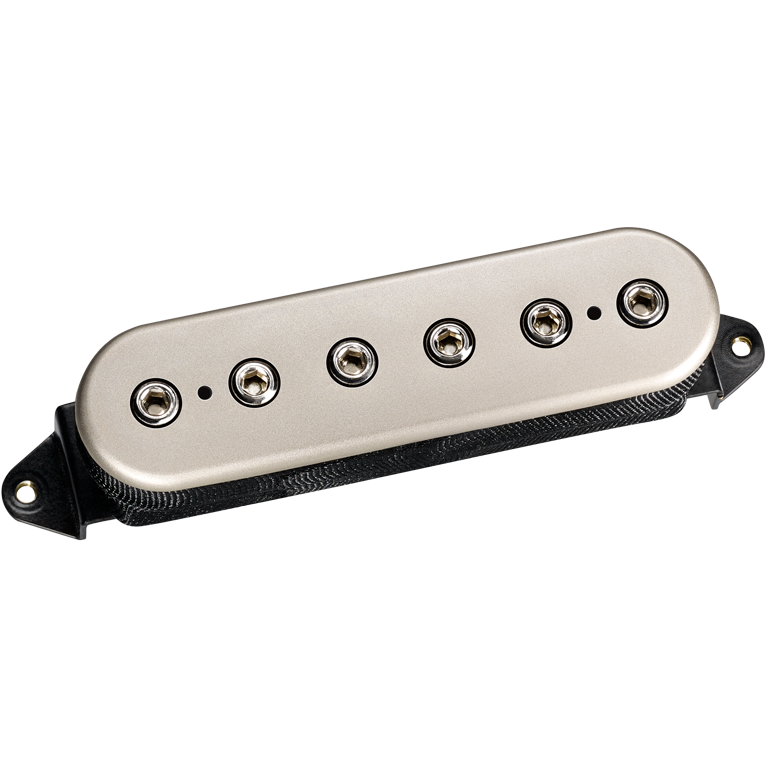 While they’re definitely high output like Steve’s other pickups, the new Dark Matter 2™ pickups are engineered with a slight softness on the top end. 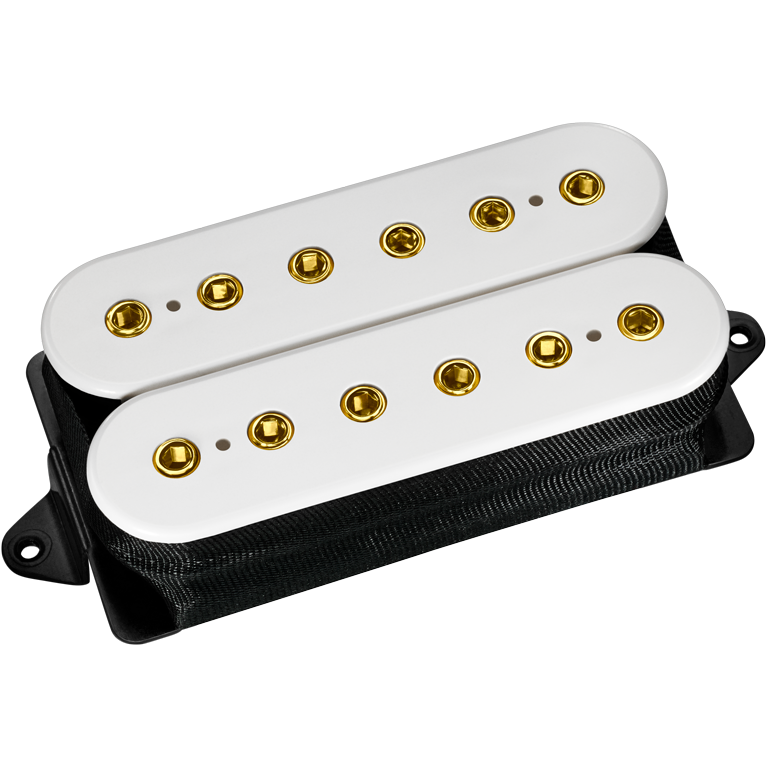 Dark Matter 2™ pickups come standard in the new Ibanez JEM Woody guitar, and are available to purchase individually from DiMarzio. 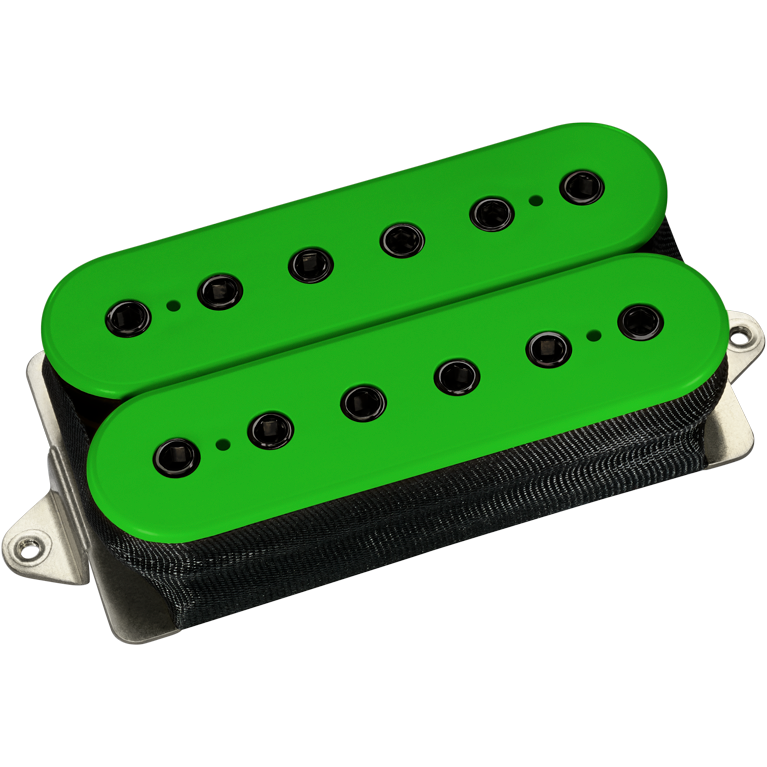 The Dark Matter 2™ Neck is available in F-spacing only. The Dark Matter 2™ represents a change in direction for Steve Vai towards a more organic, smoother sound with softer highs and less raw power. The sound of the Neck Model is very balanced, with a modern voice that works equally well with a clean amp or heavy overdrive.